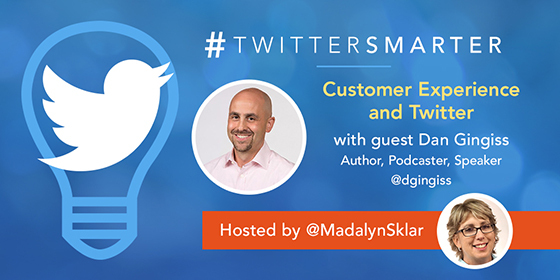 Scroll down for the #TwitterSmarter conversation report for June 18th, 2018 EST. When it comes to participants, we ranked 78th among 507 conversations. In terms of the number of posts, we ranked 78th out of 507 conversations that took place. This conversation ranked 61st out of 507 in terms of the amplification of ideas & content. There were 35 reshares, 56% of posts, during the course of the conversation. We offer customized website and digital marketing solutions that best-suit your requirements..
Twitter video ads are easy to create and launch, and could be a great way to complement either your video marketing or your social media advertising. See how to create and optimize your first Twitter video campaign! Where's the fun in an event without some swag to pass around? Check out the top 20 unique swag ideas that we've found on Twitter for 2018! We'll bet you didn't know about several of these!